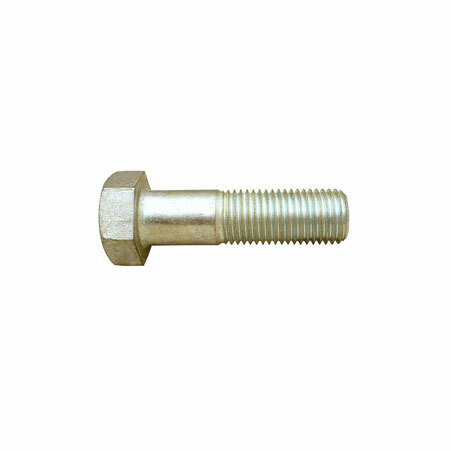 ﻿ Heavy Hex Bolts, SS Heavy Hex Bolts Exporter. ASTM A325 Heavy Hex Bolts Manufacturer, Carbon Steel Heavy Hex Bolts Exporter, Heavy Hex Bolt, SS Heavy Hex Bolts Stockist Supplier In Worldwide. We, Amco Metals, an ISO 9001: 2015 certified company have been nurturing quality and innovation in the minuscule of the task. Our dedication is what makes us the forbearer of a broad range of durable products. We assist our customers in product selection as per their requirements. We consistently strive to address new challenges whilst maintaining production standards and safety. 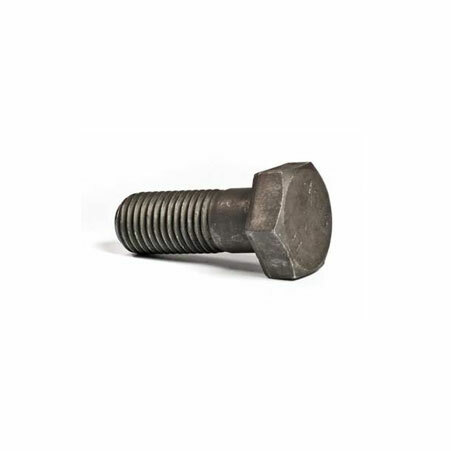 We are a manufacturer, trader, stockist, supplier and exporter of Heavy Hex Bolts that are bigger stronger, larger and thicker than nominal sized Hex Bolts, their robustness favouring them versatility. Our Copper Nickel Heavy Hex Bolts are engineered to service high temperature and high strength industrial applications, mainly for a better clamping load distribution. We supply Alloy 20 Heavy Hex Bolts to the railroad, bridge and building construction companies, reinforced with a Heavy Hex Nut. 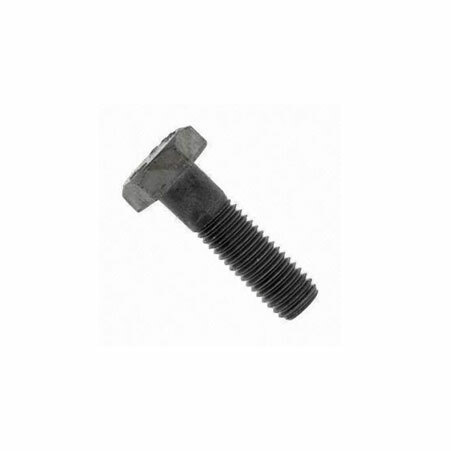 Stainless Steel Heavy Hex Bolt Manufacturer, Steel Heavy Hex Bolts Exporter, Duplex Steel Heavy Hex Bolts, Hastelloy Heavy Hex Bolts Supplier In India.